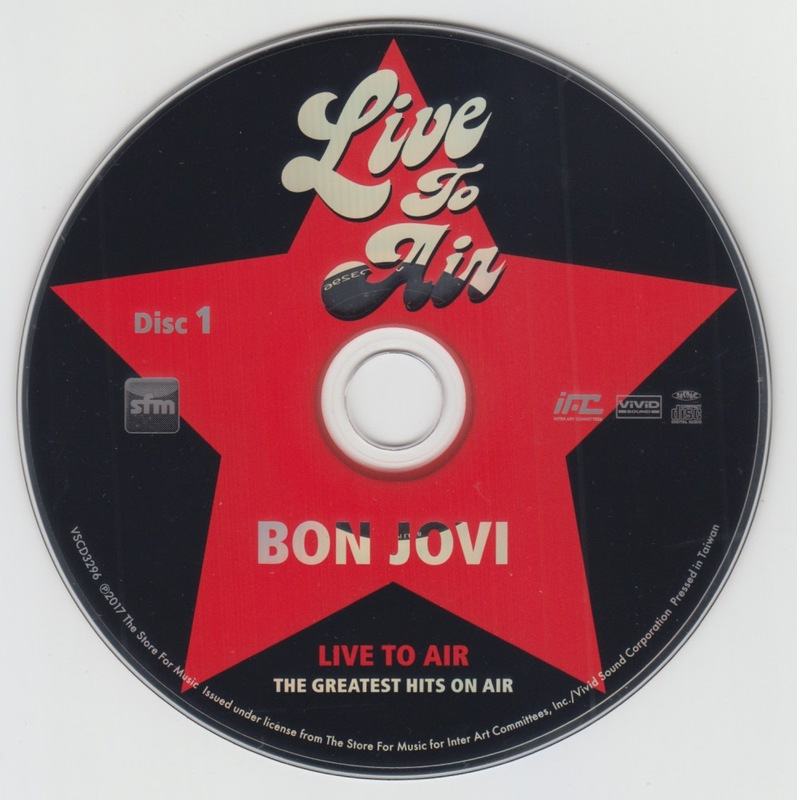 Half official board collecting sound sources of television and radio. Two discs of half official board. 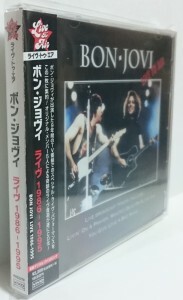 Japanese version, with obi. 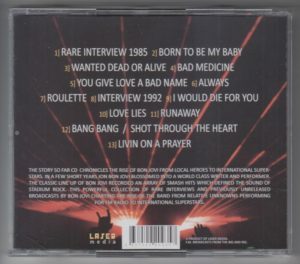 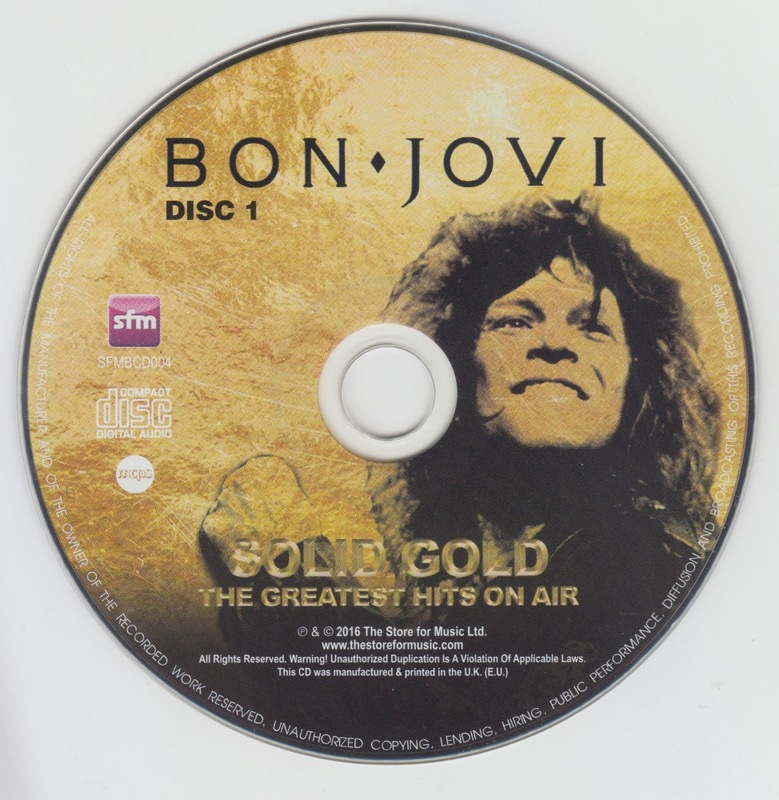 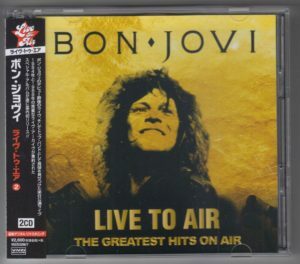 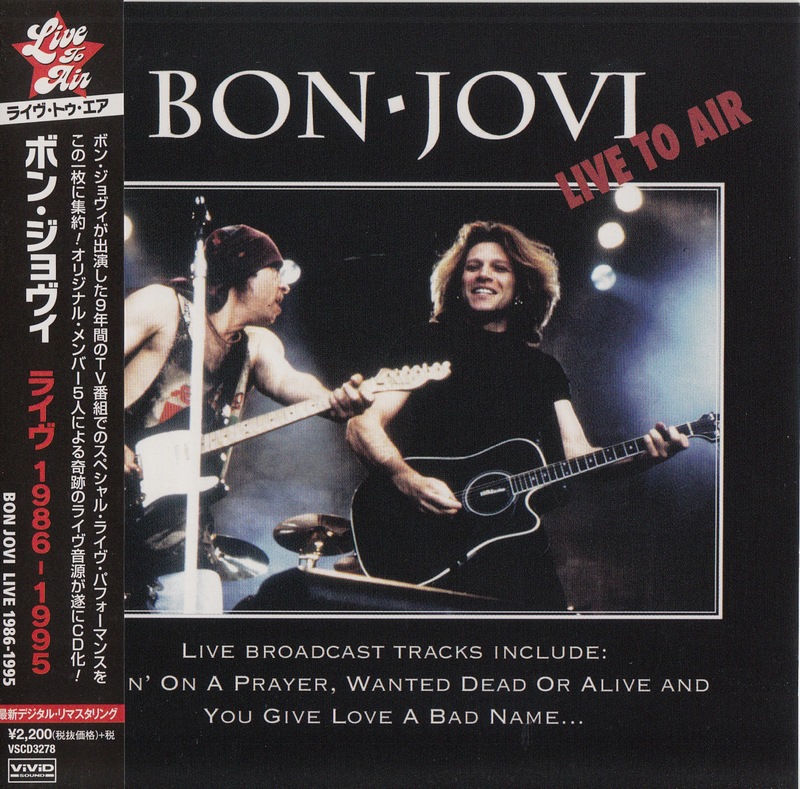 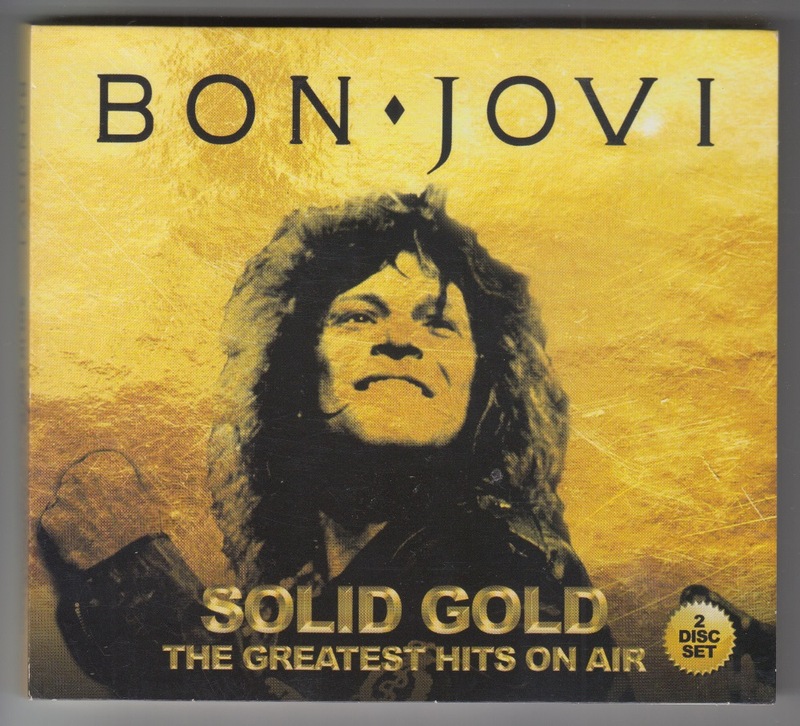 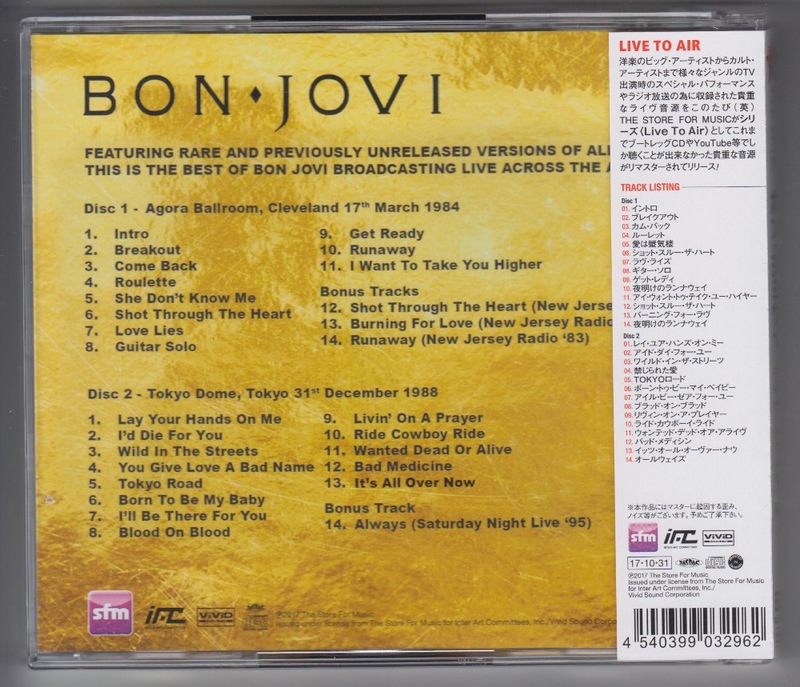 The Japanese version changed titles from SOLID GOLD and released as the second release of LIVE TO AIR. 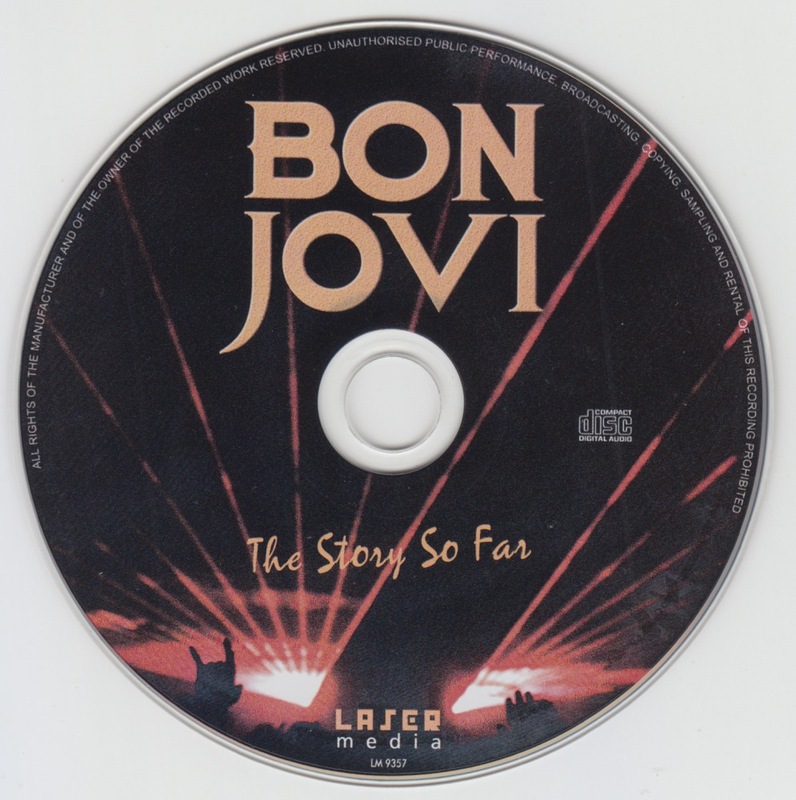 The first piece contains the radio sound source of March 1984. 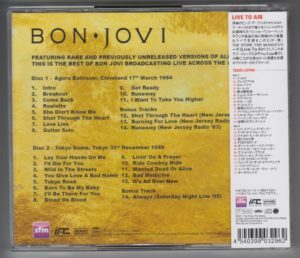 Bonus track is a 1983 radio sound source. According to DJ’s comment, it seems to be Capitol Theatre performance of Passaic, NJ (Oct. 1, 1983) (Supporting Eddie Money), details are unknown. 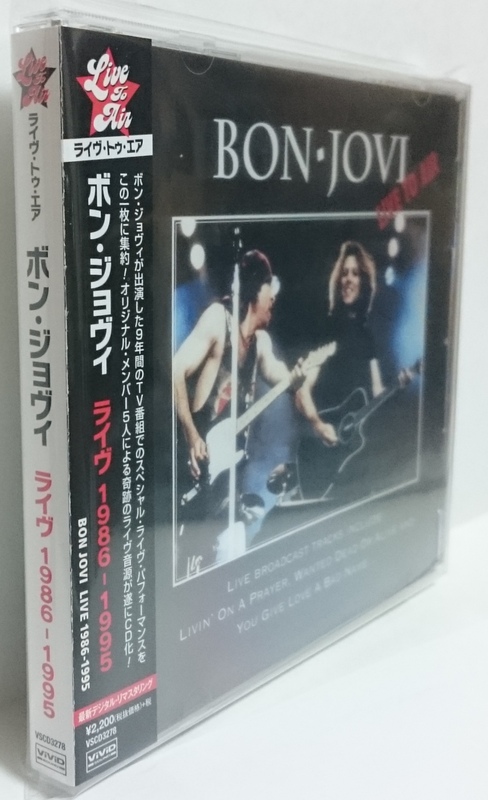 The second piece contains countdown live at the end of 1988 (TV sound source). In the 13th song, RATT, KINGDOM COME, BRITNY FOX guest performances. Bonus tracks include the sound source of Saturday Night Live in 1995. 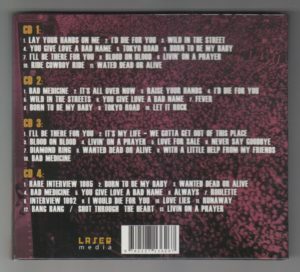 Two discs of half official board. 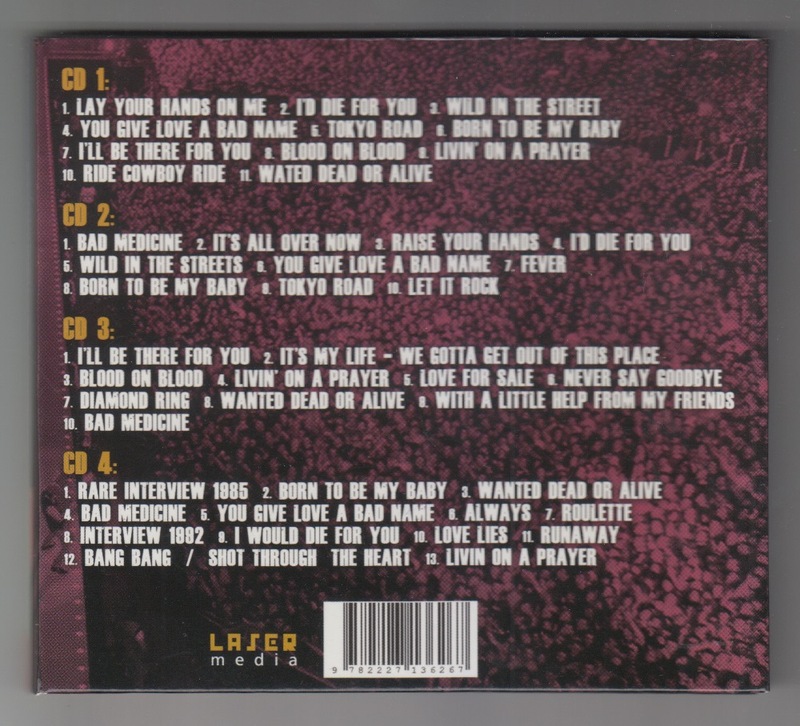 Digipak specification. Album a collection of broadcast sound source. 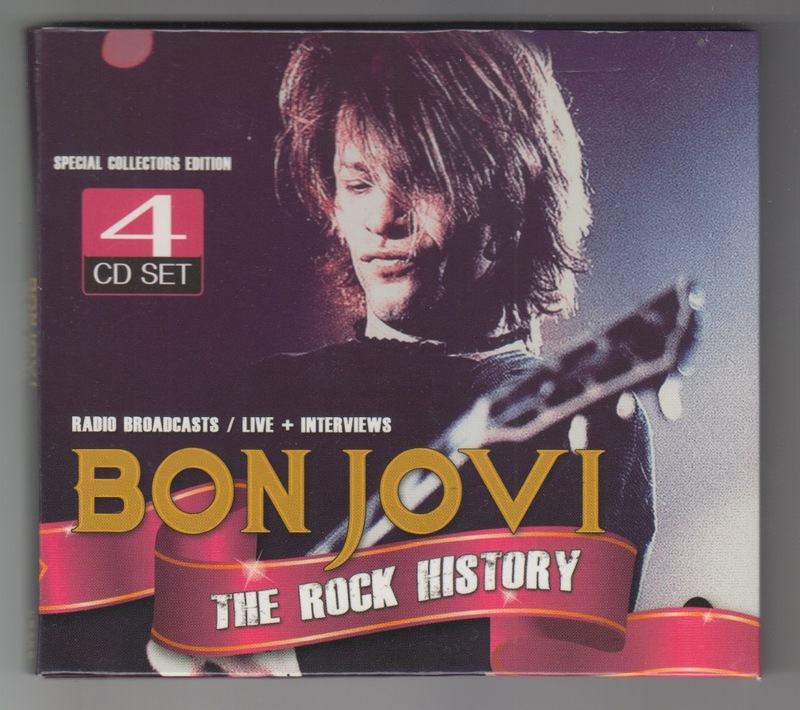 Although there in 1986-1995 and the title, 1988 – 1995 years sound source. 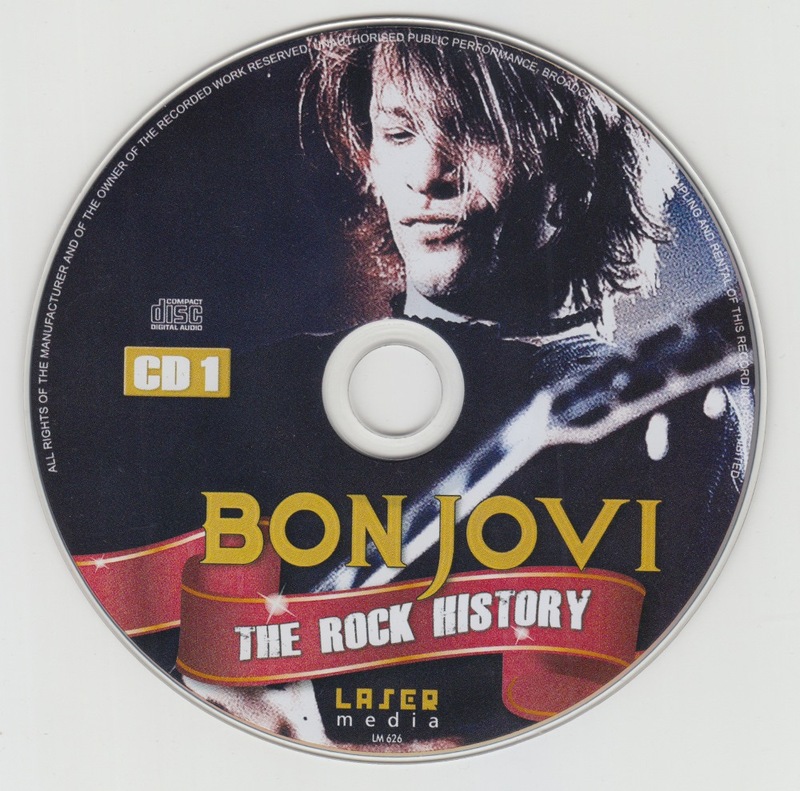 Or because some sound source was recorded from a video, the pitch is scattered slow songs. 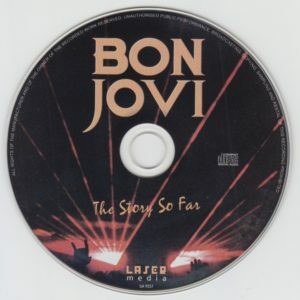 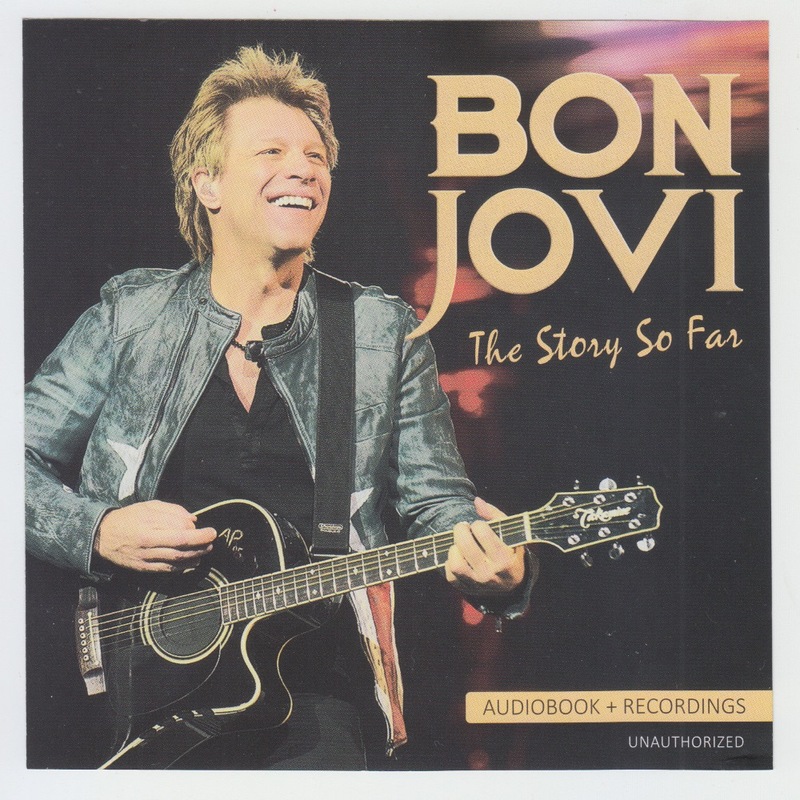 Also tune in you do not know that it is the voice of Jon Bon Jovi only was listen to one. 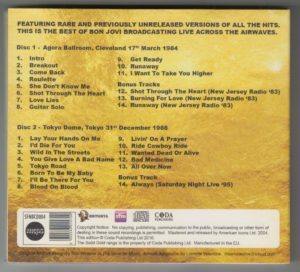 By the way, In the photo jacket, Jon and Little Steven (LITTLE STEVEN).